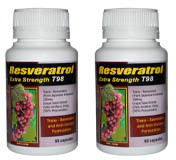 Regain your Health & Vitality with the Resveratrol Product Today! 3 bottles (Get 1 free) AU$98.00 - save $54.00! 4 bottles (get 2 free) AU$120.00 - save $108.00! Trans Resveratrol is a potent anti oxidant, & has been found to positively affect the health of the heart, skin, circulatory system & eyes. 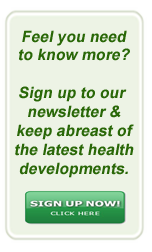 Copyright © 2015 Healthy Action All rights reserved.